Exciting news on the entertainment front as Deadline is reporting that Academy-Award winning writer Steve Zaillian is set to write and direct a series based on Patricia Highsmith’s crime novel Tom Ripley series. The trade notes that the yet-to-be-titled show will get a straight-to-series deal once a network picks it up. WME is currently shopping it. Zaillian will reportedly use Highsmith’s five novels about the sociopath anti-hero Tom Ripley, namely The Talented Mr. Ripley, Ripley Under Ground, Ripley’s Game, The Boy Who followed Ripley and Ripley Underwater, to script his progression from low-level con artist to full fledged serial killer. Sharon Levy will oversee the series, which will be executive produced by Zaillian, Garrett Basch, Philipp Keel, Guymon Casady and Ben Forkner. Keel is the head of Highsmith’s longtime publisher, Diogenes, in Zurich. This will be the latest stab at adapting Highsmith’s novels, which have previously hit the screen as Purple Noon (1960), starring Alain Delon, The American Friend (1977), starring Dennis Hopper, The Talented Mr. Ripley (1999), starring Matt Damon, Ripley’s Game (2002), starring John Malkovich, and Ripley Under Ground (2005), starring Barry Pepper. Zaillian previously wrote and directed the HBO mini-series The Night Of. He also wrote and directed the films All the King’s Men, A Civil Action and Searching for Bobby Fischer. 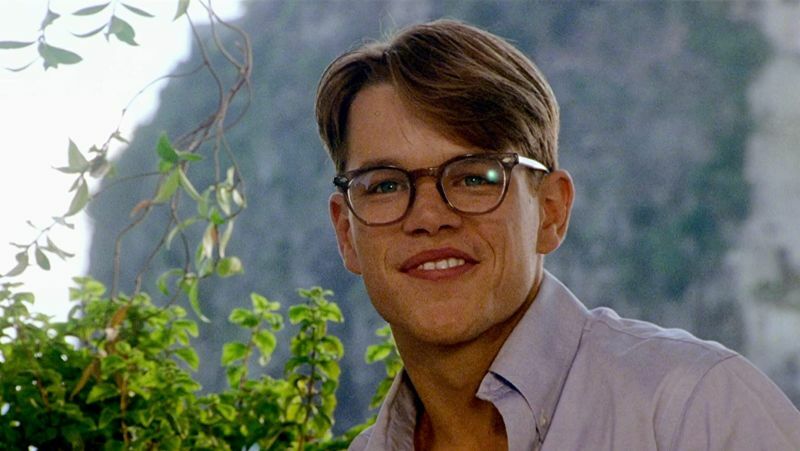 The post Steve Zaillian to Write and Direct Tom Ripley Series appeared first on ComingSoon.net.